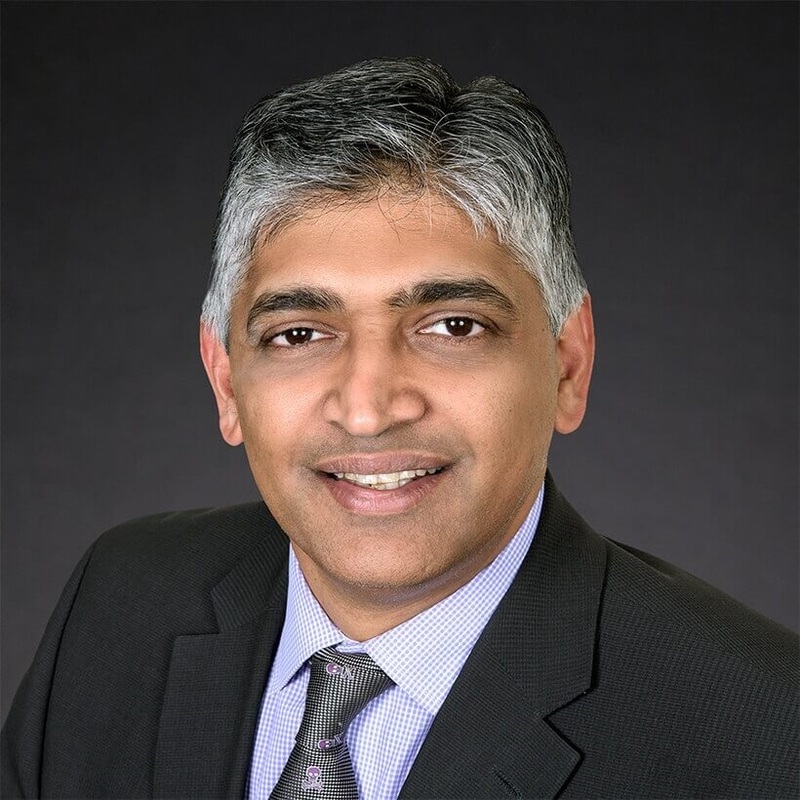 Adesh Ramchandran is the Chief Operating Officer of Cancer Treatment Centers of America® (CTCA). Prior to joining CTCA® in August 2016, Ramchandran was a partner in McKinsey & Company’s Chicago office. During his more than 15 years there, he served premier health care institutions in their efforts to deliver exceptional patient care, increase growth and transform operations. He also started and grew the Healthcare Operations and Technology practice. Ramchandran has extensive experience working with a variety of health care providers, academic medical centers, ancillary care providers, payors, pharmaceutical, and medical device companies on strategy, growth initiatives, margin transformations, and mergers and acquisitions. Prior to joining McKinsey & Company, Ramchandran was central to the development of several start-up businesses and helped grow revenues exponentially. He holds a Master’s in Business Administration from the University of Texas and completed his undergraduate degree in computer engineering and information management at Texas Tech University.